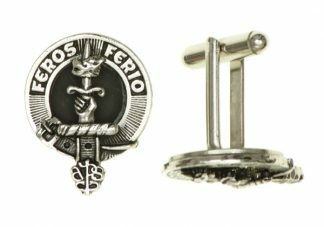 The clan crest can be worn as a brooch to a sash or scarf or on the hat as a sign to your allegiance to the clan Anderson. 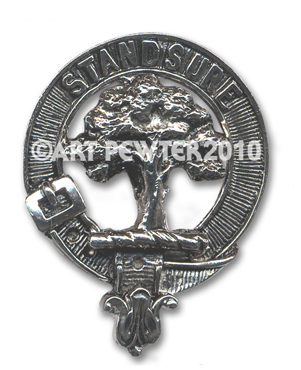 The Anderson clan crest is wrapped with a strap and buckle to show allegiance to the Anderson clan chief. 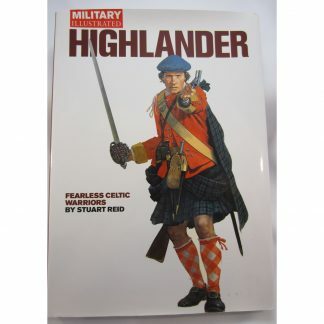 It is only appropriate for Cheifs, Cheiftans, and Armigers (register owners of coat of arms) to wear a clan crest without the strap and buckle. 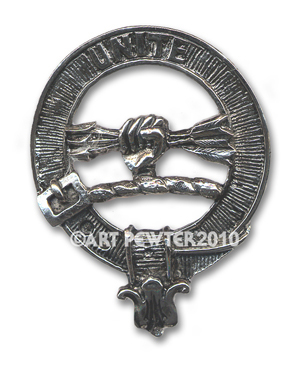 Additionally the Anderson Clan Crest should be worn on the left side, as only on the right side is appropriate for Anderson Clan Chieftans. 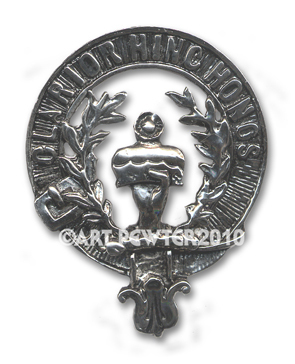 This Anderson clan crest is made of Pewter. 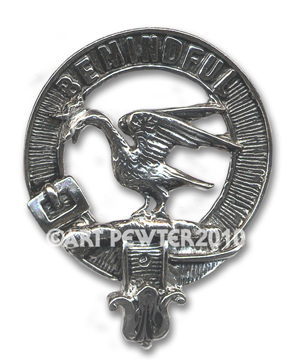 It has a palladium finish, which helps the clan crest not scratch or tarnish it.